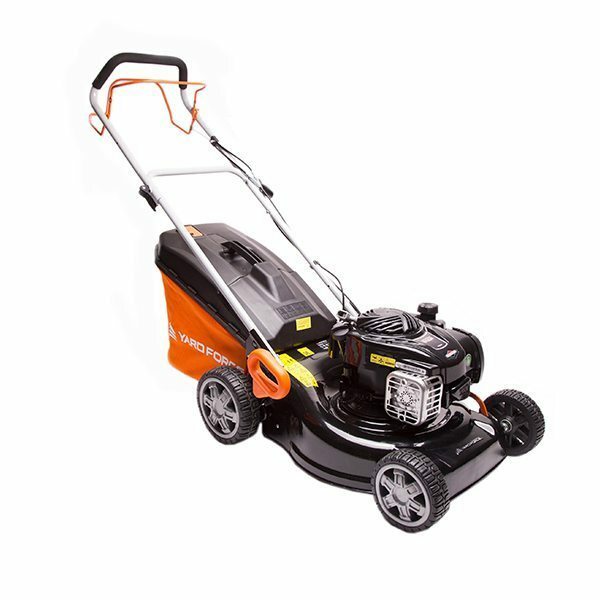 How should I store my mower over winter? When cleaning your machine follow the instructions supplied with your equipment. Tipping the engine incorrectly will cause oil to seep into areas that will damage parts and result in expensive workshop repairs! Avoid using pressure washers or hose pipes.